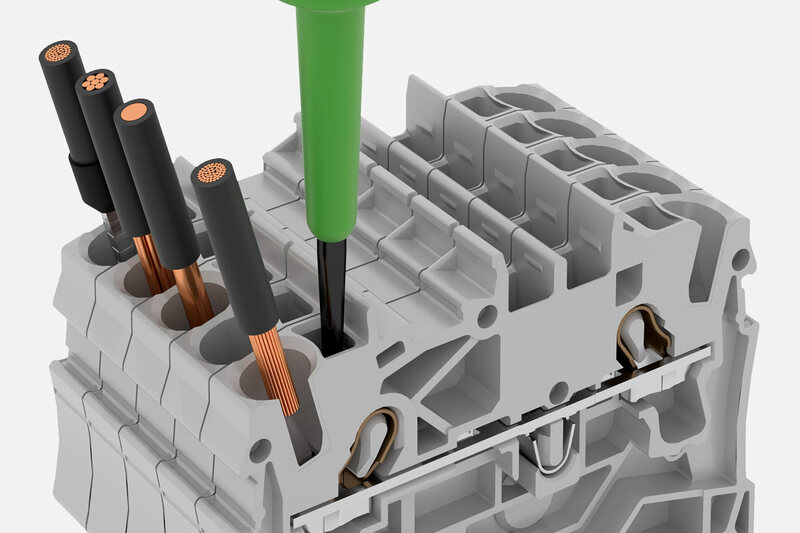 The innovative CAGE CLAMP® spring pressure connection system from WAGO is at the heart of one of the most successful ranges of electrical and electronic components on the market. 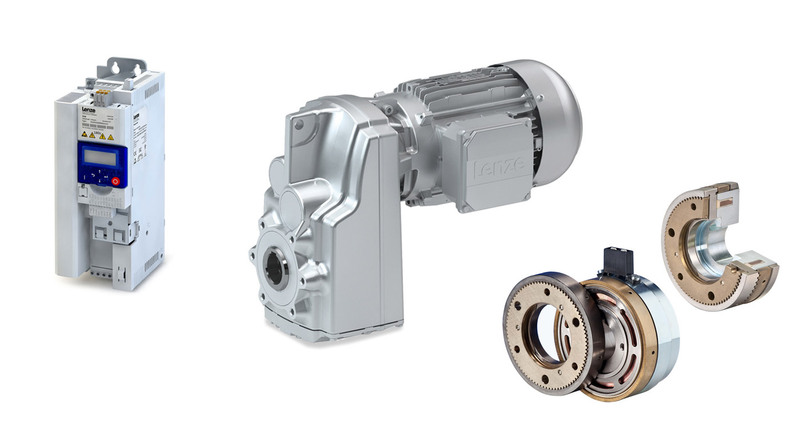 The world beating spring pressure system was developed over 60 years ago and today it provides OEMs and end users in industrial process and automation and building services with a comprehensive range of time saving products. 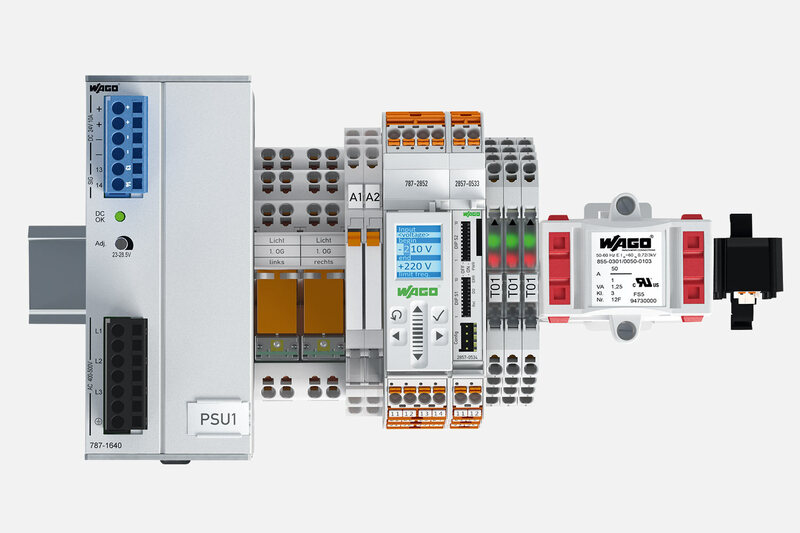 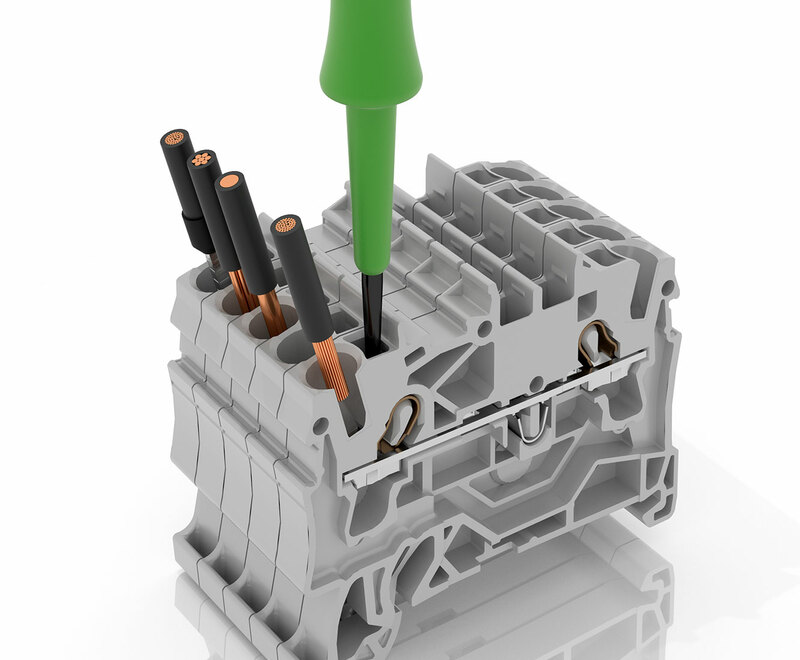 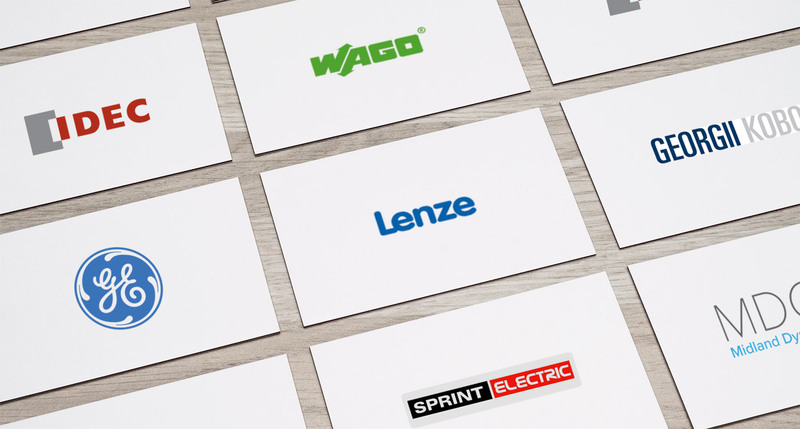 WAGO offers a wide choice of products with spring pressure terminations including the modular WAGO I/O System, Automation and interface electronic products, DIN rail mounted terminal blocks and the WINSTA modular wiring system. 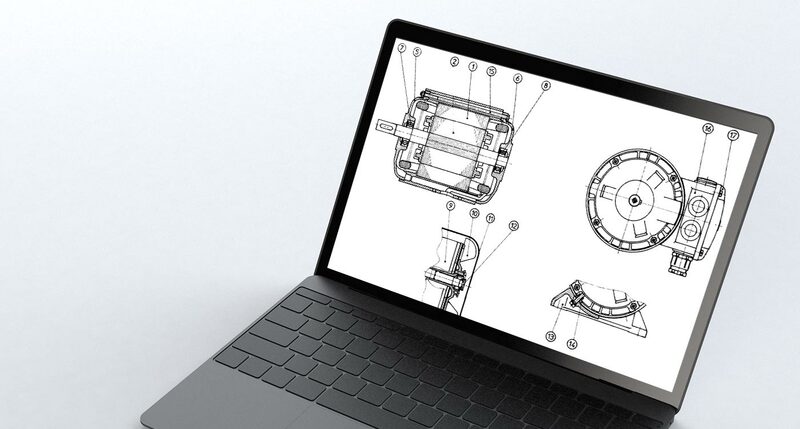 The CAGE CLAMP® and its derivatives, which are fitted to all these products, were designed to ensure fast, secure, vibration proof and free from maintenance connections – whatever the application, virtually regardless of operator skill.